Tuesday, September 19th, 2017 at 10:17pm. 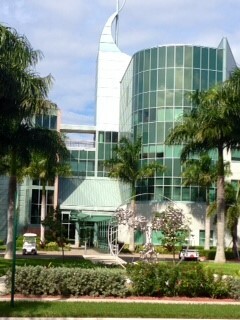 The Florida home of the Scripps Research Institute is located at 130 Scripps Way, Jupiter on the campus of South Florida's Florida Atlantic University Honors College. The Scripps Research Institute (TSRI) is one of the world's largest, private, non-profit research organization It is a non-profit biomedical research and education facility. The main institute is headquartered in San Diego, California. The Scripps Institute in home to over 3,000 scientists, technicians, graduate students and administrative staff and other staff making it one of the largest non-profit biomedical research institutes in the world.